Decorate your bathroom to make it your one-of-a-kind spa! 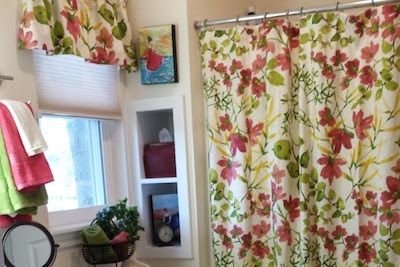 Start with the perfect shower curtain, then add coordinating curtains and valances. Please contact us if you need more information, and don't forget to request free fabric swatches if you need them.